Are you a horrible wrapper when it comes to gifts? 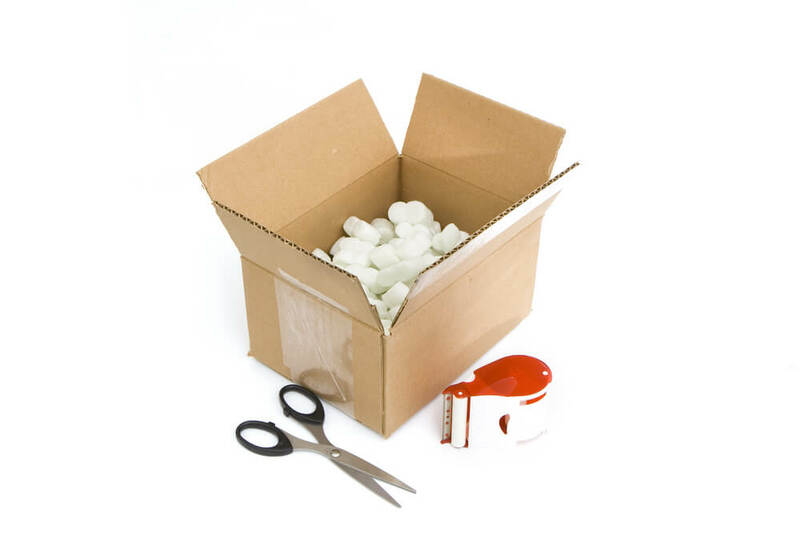 Sometimes the items that need to be wrapped require extra care, such as thicker paper, reinforced boxes or special packing materials. What if the items were being sent overseas? Suddenly the costs for shipping the item can overshadow its initial price. Even then, how can you ensure its protection and guarantee that the package will be successfully delivered in the exact same condition you initially prepared it? Businesses worldwide face this problem on a daily basis because many of their most valuable transactions are done on an international scale. Doing import and export business carries extra risk including the potential for tampering. Some businesses handle small shipments of valuables, and others work with larger items that need the exact same amount of protection. Occasionally, a little extra packing is simply not sufficient. These types of businesses are more likely to enlist the help of armored transport. 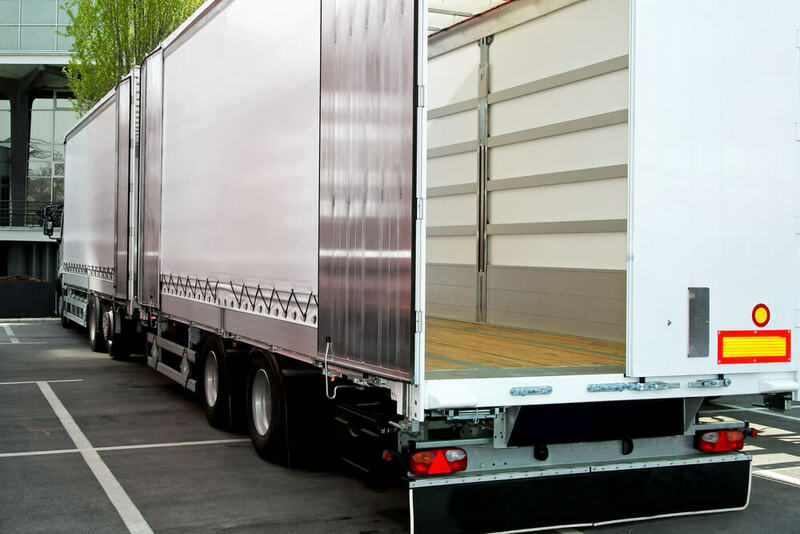 Armored trucks and trailers look similar to unarmored ones, but it is more difficult for intruders to break in and steal the valuable goods inside. Depending on the type of cargo, accommodations may need to be made in addition to armored transportation. This could vary from the availability of air conditioning, secured slots or storage compartments, safes and more. 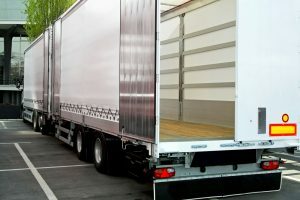 A standard semi-truck trailer has an external lock, and the rear door either slides up or opens outward. An armored version may have several external locks, an interior door and be reinforced with several composite steel plates to protect against different bullet sizes. If you have viewed any of the most recent Fast and Furious movies, you will see that semi-truck drivers are at high risk of hijacking and need to be protected. Therefore, bullet-resistant glass, reinforced cab walls and floor-blast protection can be lifesaving for the driver in control of a large vehicle and its shipment. A common Achilles’ heel for any tractor trailer is the connection, or “hitch.” While it is extremely rare for connections to become compromised, movies such as Fast and Furious have dramatized how it can occur. Thankfully, there are heavy regulations and frequent checks for all safety components for the short- and long-distance transportation of goods. Businesses dealing with imports and exports develop strong relationships with automotive industry businesses, especially for those providing armored transportation like us. Speak to our industry professionals today for your needs! 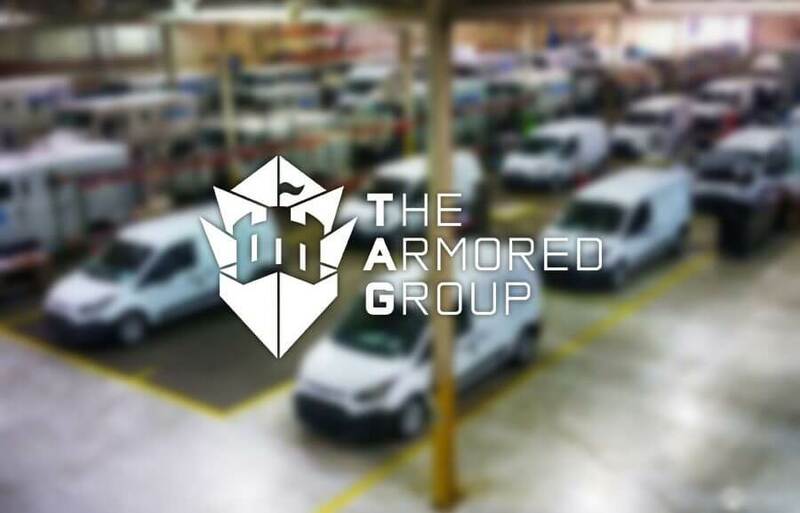 The Armored Group (TAG) specializes in renovating vehicles that provide armored protection for drivers and passengers. Some of our most sought-after vehicles include our heavy-duty Ballistic Armored Tactical Transports (BATTs), Cash-in-Transit vehicles and luxury automobiles. Our dedication to supplying superior security is what keeps our customers satisfied. If you are looking for customizable protection, TAG can help. Please contact us today to see what we can do for you!